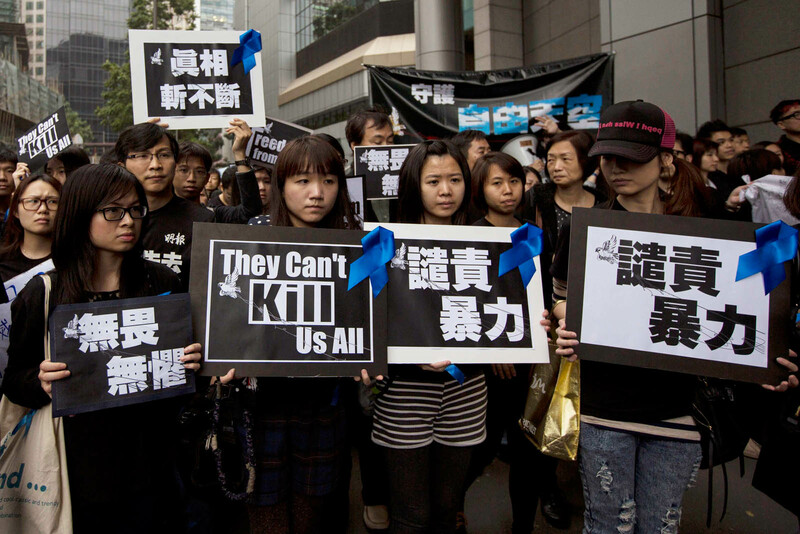 Hong Kong's Commissioner of Police Andy Tsang speaks during a news conference in Hong Kong March 12, 2014. 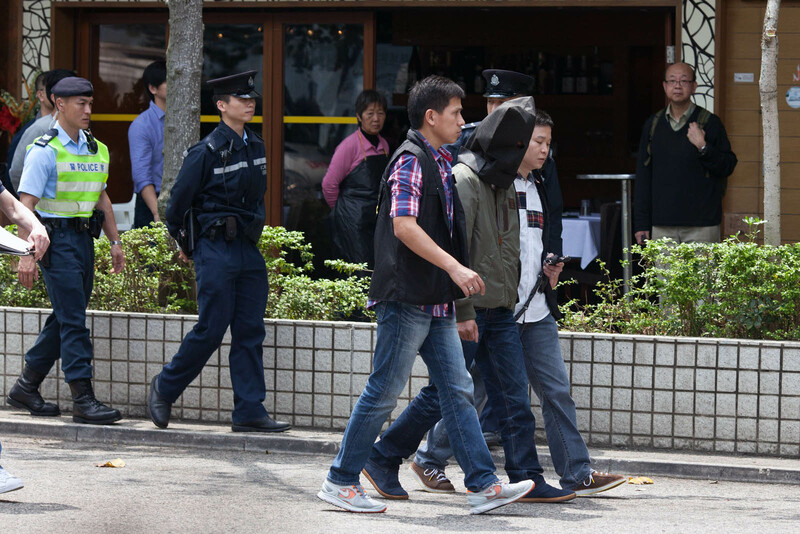 Police in Hong Kong and China have arrested nine men with suspected links to organised crime for the stabbing of a prominent Hong Kong journalist. 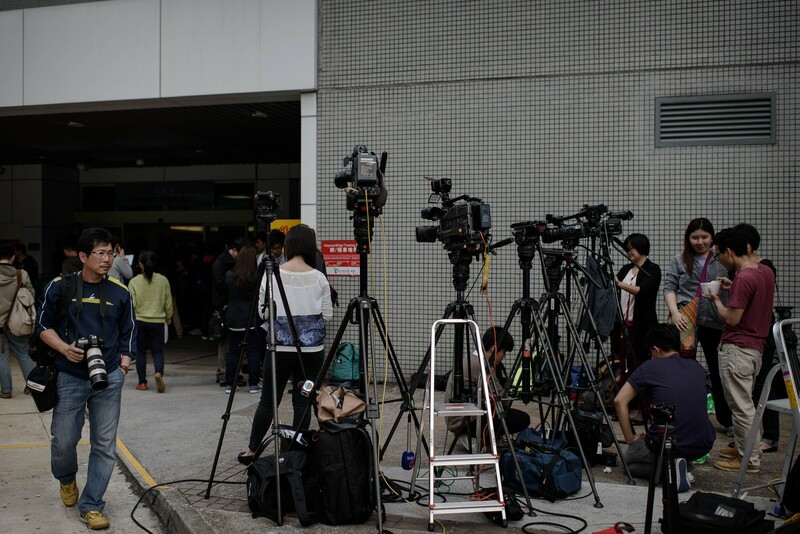 HONG KONG - Hong Kong police arrested two more people in connection with the stabbing of a prominent Hong Kong journalist on Thursday, bringing the total to 11 after an attack that was seen by many as an assault on press freedom. 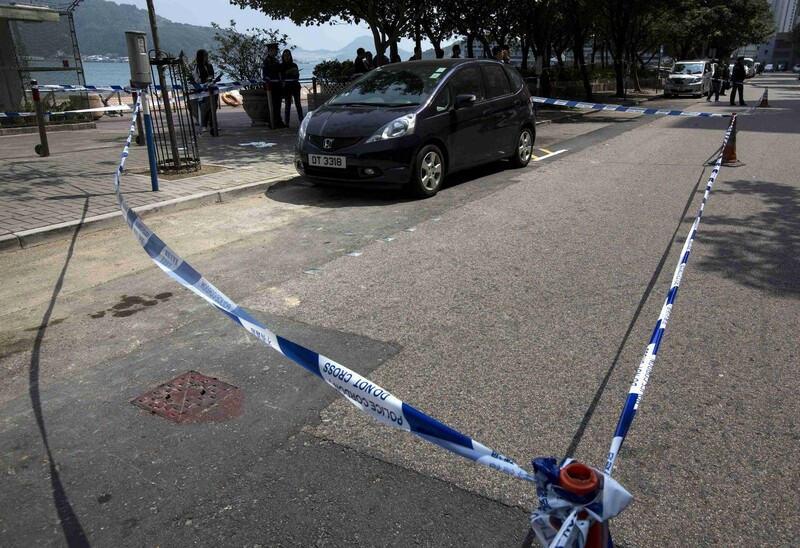 Police arrested a 55-year-old man and a 37-year-old woman. 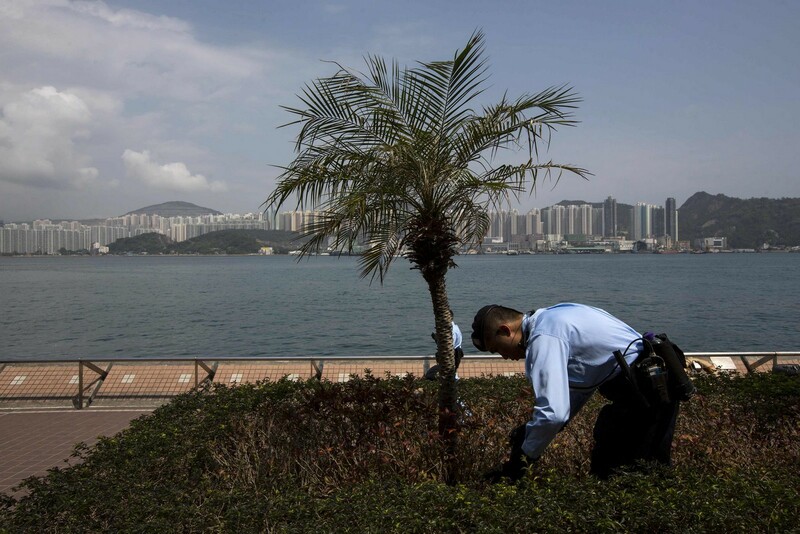 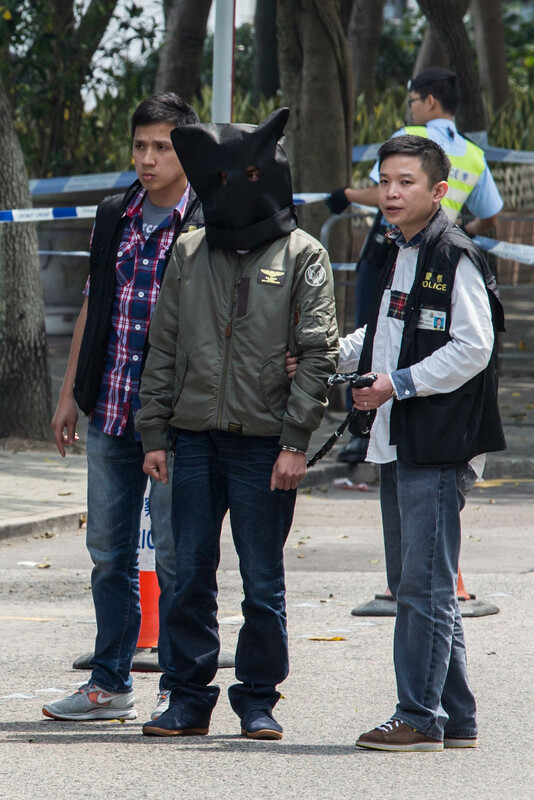 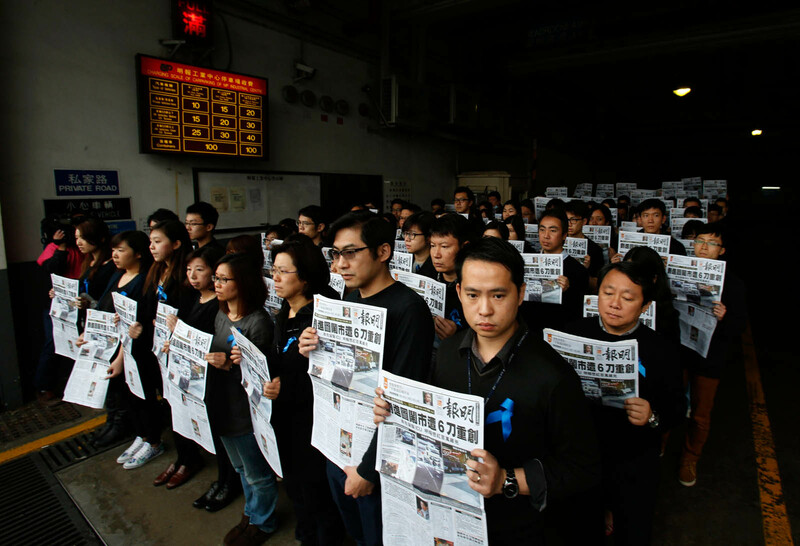 All of those arrested, including two held in China, are Hong Kong residents. 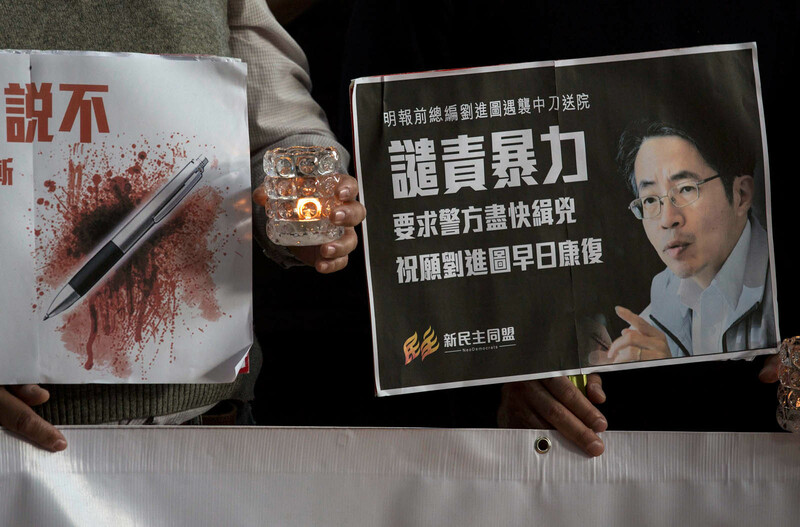 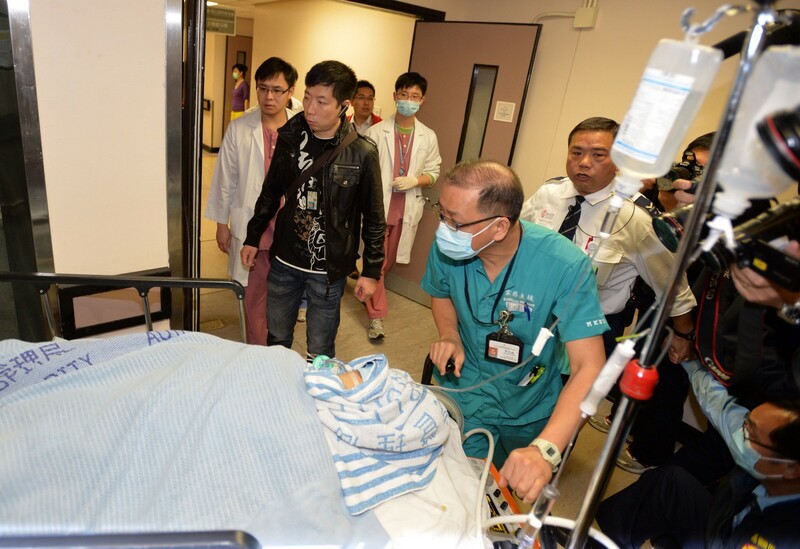 Kevin Lau, until recently chief editor of Ming Pao, a Chinese-language newspaper known for its investigative reports, was stabbed in the back and legs several times on Feb. 26. 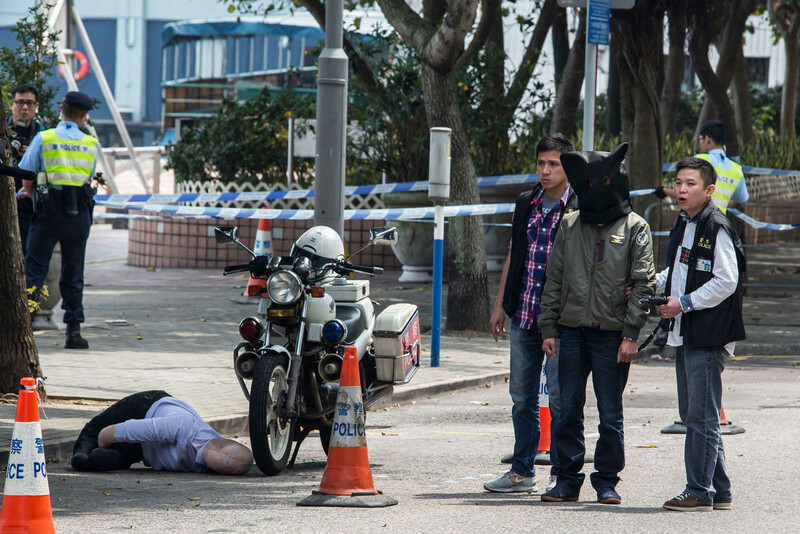 The assailant rode off on a motorcycle with an accomplice. 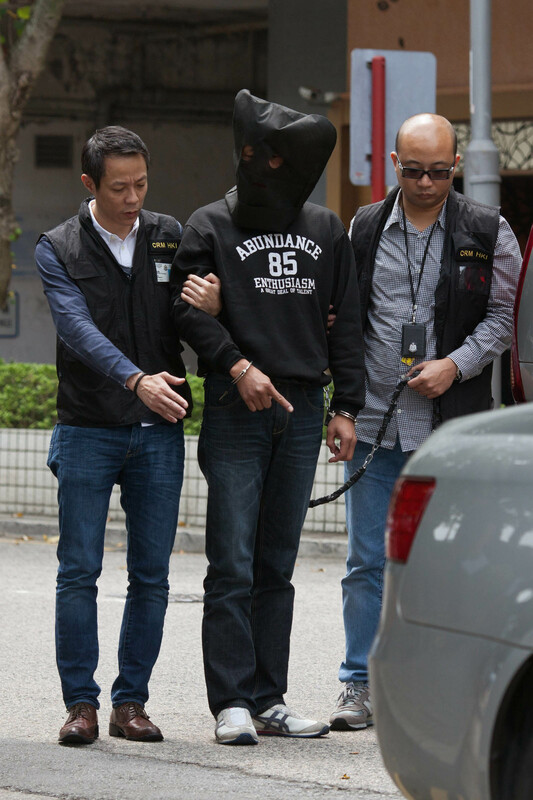 Nine people arrested on Wednesday were suspected to have links to organised crime, police said. 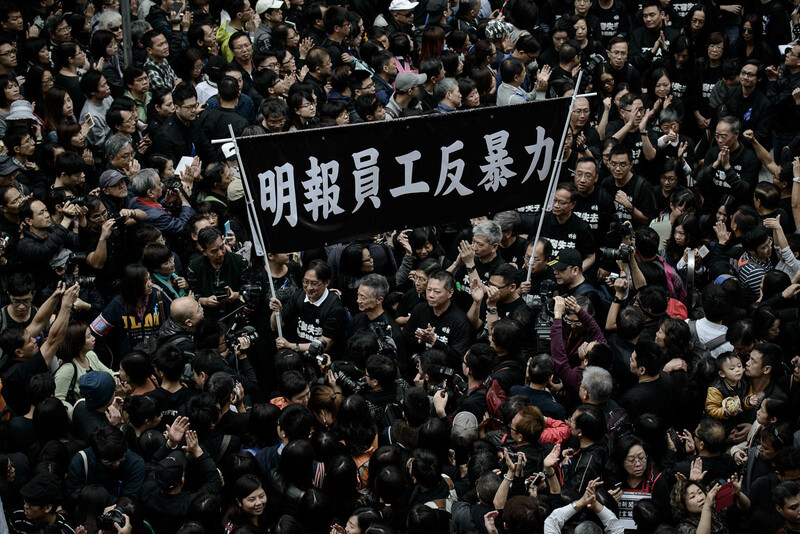 Thousands of protesters dressed in black and wearing blue ribbons, symbolizing press freedom, marched in condemnation of the attack on March 2. 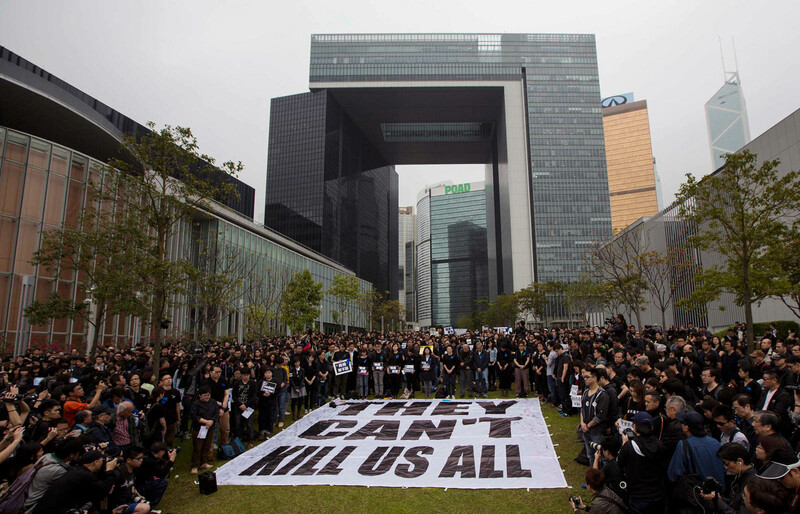 Protesters held up banners saying "They can't kill us all" and "Protect press freedom". 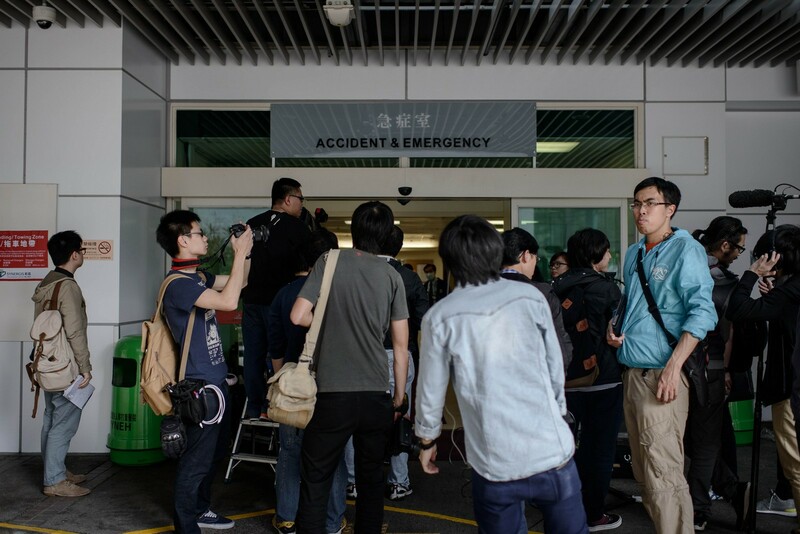 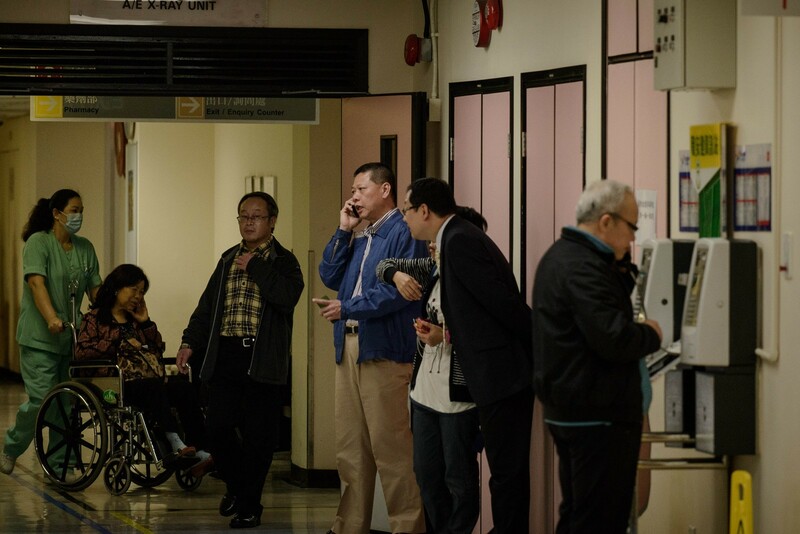 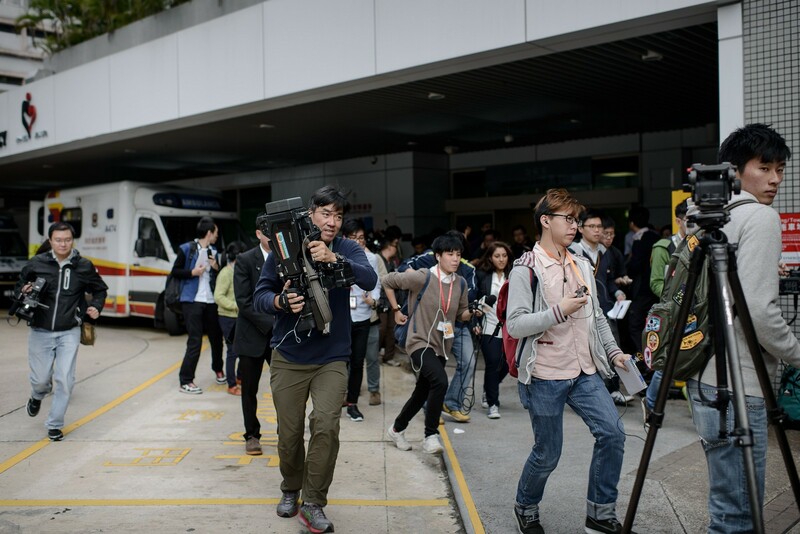 Police Commissioner Andy Tsang said on Wednesday preliminary inquiries suggested the attacks had nothing to do with Lau's journalistic work. 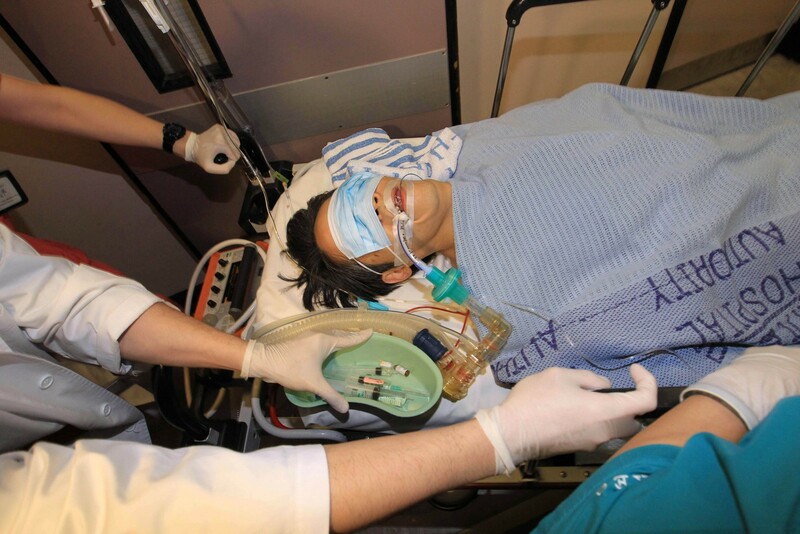 But Lau, recovering in hospital where he is now in a stable condition, disagreed. 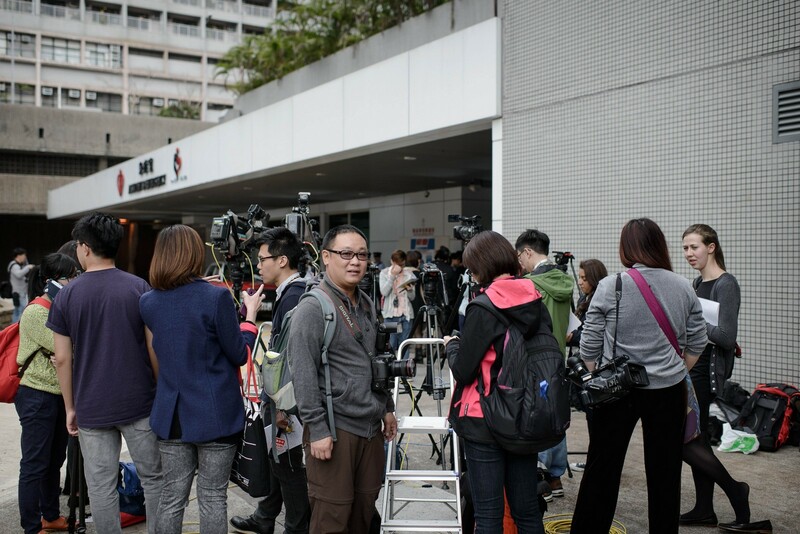 "My family members and I are not involved in any financial, extra-marital or other personal disputes. 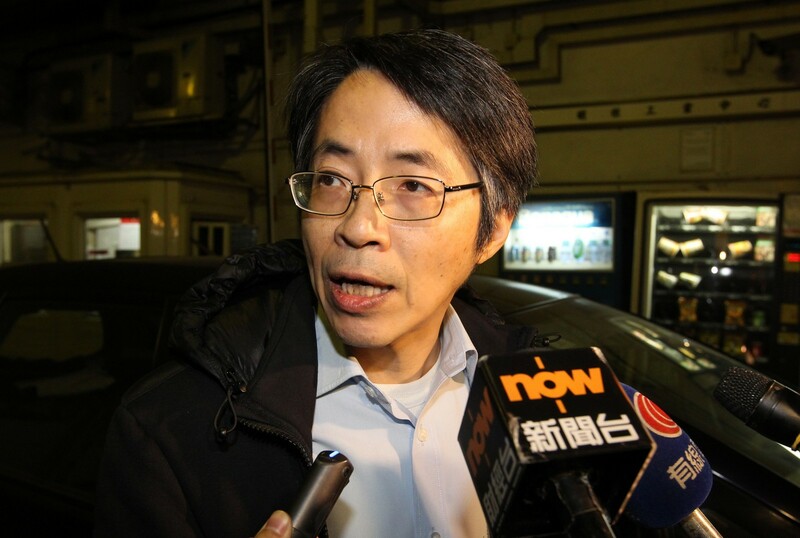 I am, therefore, positive that the assault is related to my job in the newspaper," Lau said in a statement on Wednesday.